Softphone is a leading Contact Center Solutions Developer & System Integrator specialized in Genesys solutions. 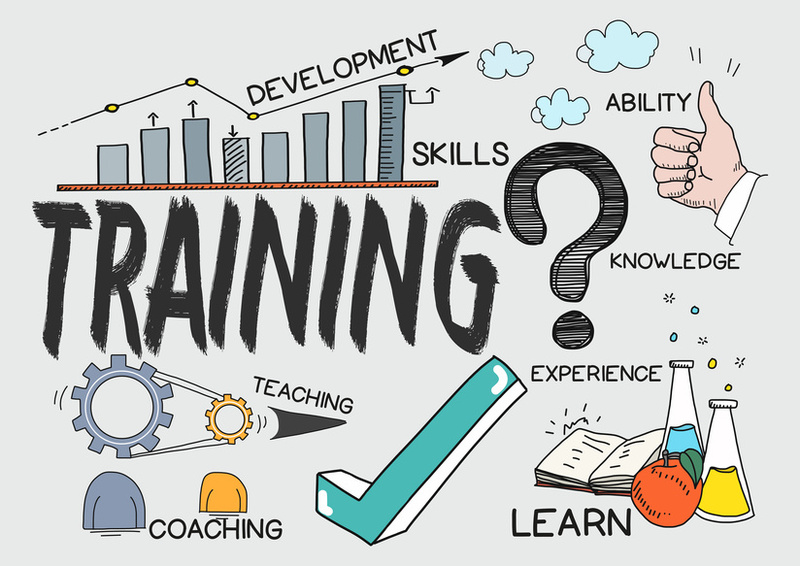 Our assets productize our experiences in the architecture and implementation of some of the largest and most sophiticated call centers. Just search for "softphoneit" in the search box! 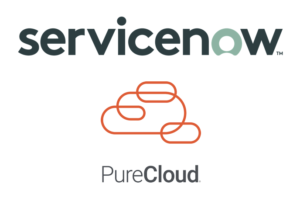 ServiceNow Connector for PureCloud is the out of the box solution for seamless integration between the Genesys PureCloud platform and the ServiceNow solution. 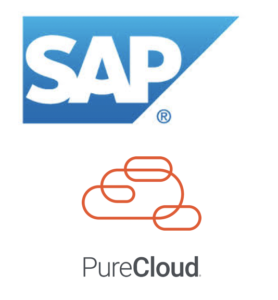 The SAP Connector for PureCloud is the out-of-the-box solution to integrate all the PureCloud channels inside SAP using the PureCloud Embeddable Framework. 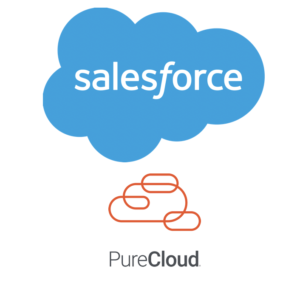 The Salesforce Connector for PureCloud integrates the Genesys PureCloud Solution with Salesforce. 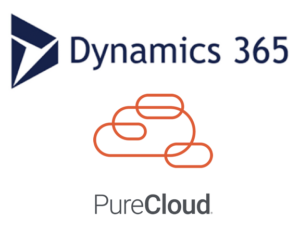 Dynamics 365 Connector for PureCloud is the out of the box solution for seamless integration between the Genesys PureCloud platform and the Dynamics 365 CRM. 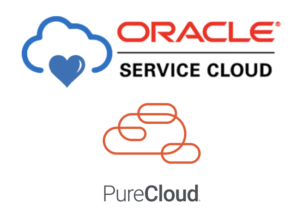 Oracle Service Cloud connector for PureCloud is the out of the box solution for seamless integration between the Genesys PureCloud and the Oracle Service Cloud solution. 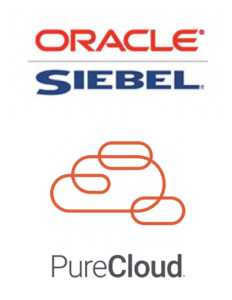 The Siebel Connector for PureCloud is the out-of-the-box solution to integrate all the PureCloud channels inside Siebel using the PureCloud Embeddable Framework. 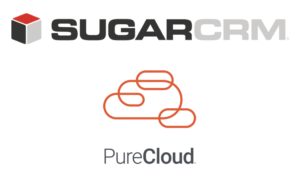 The Sugar Connector for PureCloud is the out-of-the-box solution to integrate all the PureCloud channels inside Sugar CRM using the PureCloud Embeddable Framework. 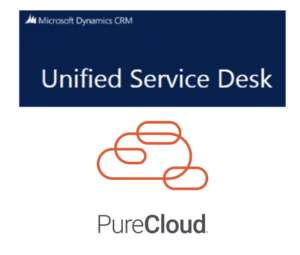 The USD Connector for PureCloud is the out-of-the-box solution to integrate all the PureCloud channels inside USD using the PureCloud Embeddable Framework. 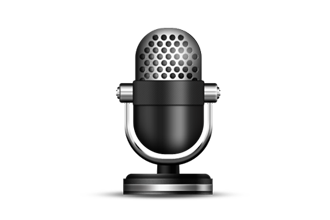 The SIPVR is a pure software SIP based voi­ce recording solution. The SIPVR enables voice recording for most of the VoIP solutions in the market: Genesys SIP Server, Avaya, Alcatel, Cisco, Ericsson, Siemens, Nortel and Asterisk. WDE Connector for Siebel CRM is the out of the box solution for seamless integration between the Genesys Workspace Desktop Edition and the Siebel CRM solution. WDE Connector for SAP CRM is the out of the box solution for seamless integration between the Genesys Workspace Desktop Edition and the SAP CRM solution. WDE Connector for Microsoft Dynamics is the out of the box solution for seamless integration between the Genesys Workspace Desktop Edition and the Microsoft CRM solution. WDE Connector for Oracle Service Cloud is the out of the box solution for seamless integration between the Genesys Workspace Desktop Edition and the Oracle Service Cloud solution. WDE Connector for Sugar CRM is the out of the box solution for seamless integration between the Genesys Workspace Desktop Edition and the Sugar CRM solution. WDE Connector for Microsoft USD is the out of the box solution for seamless integration between the Genesys Workspace Desktop Edition and the Microsoft USD solution. WWE Connector for Oracle Service Cloud with Browser UI is the out of the box solution for seamless integration between the Genesys Workspace Web Edition and the Oracle Service Cloud solution thin client! WWE Connector for Salesforce is the out of the box solution for seamless integration between the Genesys Workspace Web Edition and the Salesforce CRM solution! 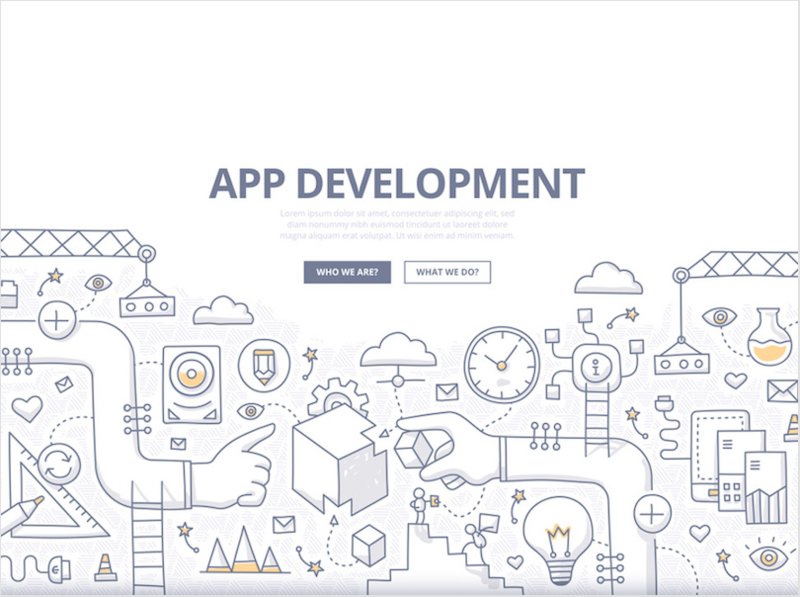 Softphone services are centered around the Genesys ecosystem starting with Business Process Analysis followed by traditional implementation support like Installation, configuration, Integration and development. Audiocodes & Sykpe for Business expertise ensure full access to the VoIP world. 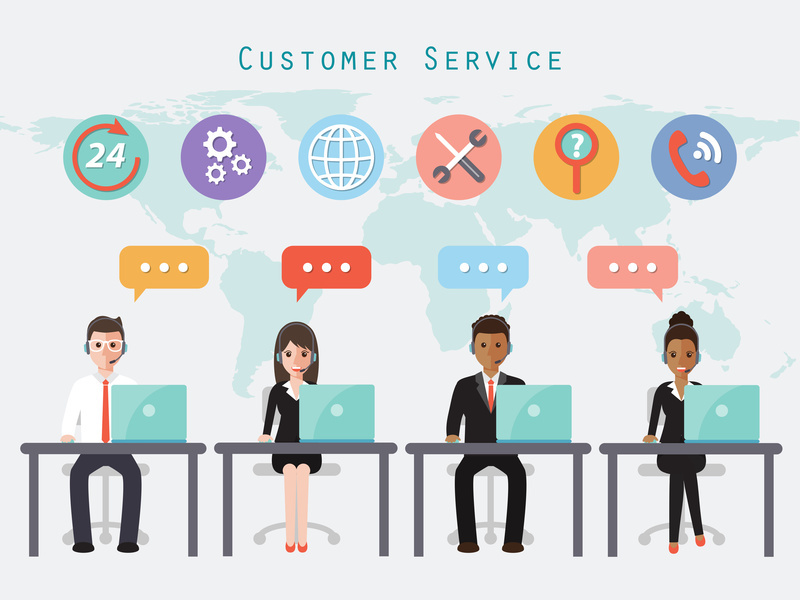 With more than ten years of experience in Genesys SDK we can develop add-ons that enable Contact Centers to extend the reach to mobile contexts, improve the service quality, and monitor to ensure best-in-class delivery. WDE Connector for Oracle Service Cloud is arrived! Softphone at the Genesys GForce 2015 in Miami! 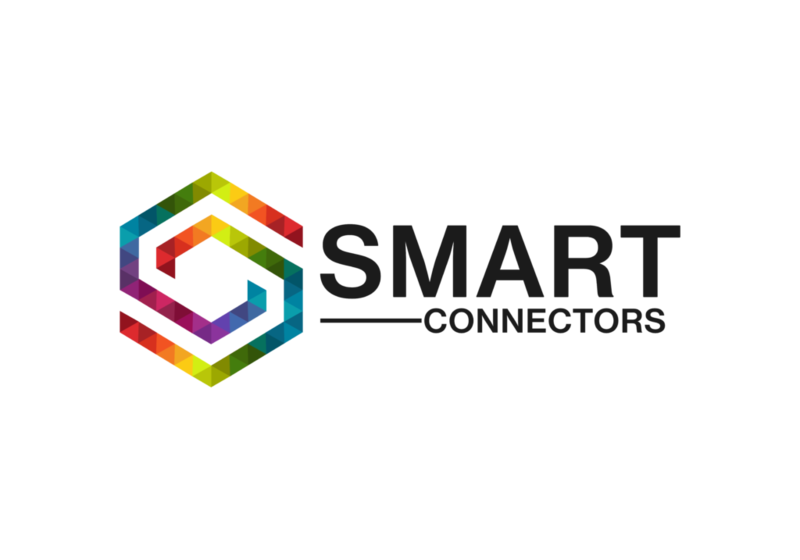 Workspace Connector for Siebel CRM Innovation Pack 2014! Workspace Connector for SAP CRM! Softphone at the Genesys NORDIC event! Softphone to present the UBI Banca & IWS Connector success story at the Genesys Compass Event in Santa Clara!